Arrival at Dubrovnik airport. Private transfer to your hotel. 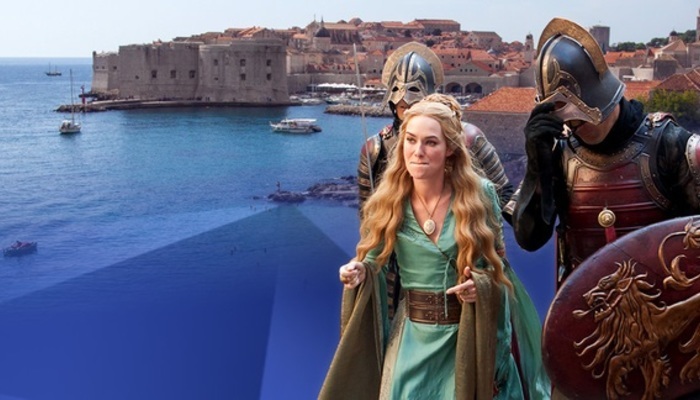 Free evening and overnight at the hotel in Dubrovnik. Breakfast at the hotel. Day at leisure in Dubrovnik, town which Old City is included in UNESCO World Heritage Site list (since 1979). This ancient city surrounded by ramparts and fortresses abounds in architectural and cultural masterpieces carefully preserved for centuries. A pleasant walk will take you to the Rector’s Palace, the Dominican Monastery housing a rich collection of medieval paintings. Following the central city street – Stradun – you will have a chance to visit the Franciscan Monastery and other intriguing sites. 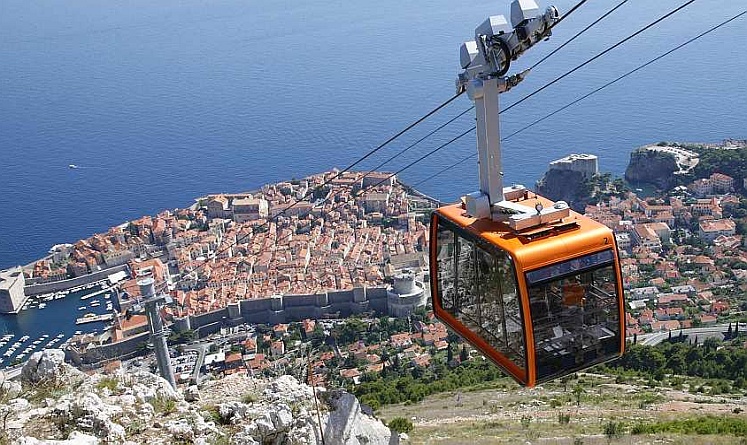 After breakfast, you will be transferred to the pier in Dubrovnik to embark on the ferry to Korčula. 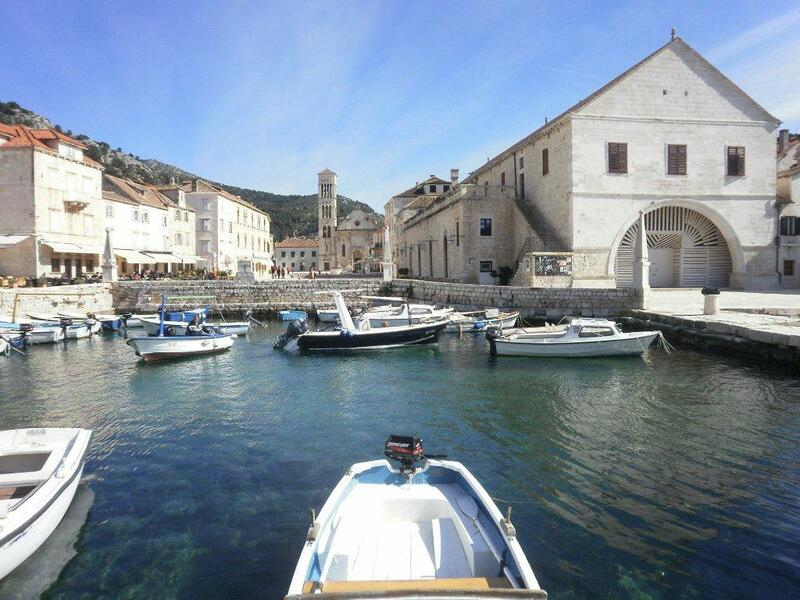 Upon arrival, you will be transferred to your selected hotel in Korčula. The rest of the day is at leisure. Breakfast at the hotel. Day at leisure in Korčula. 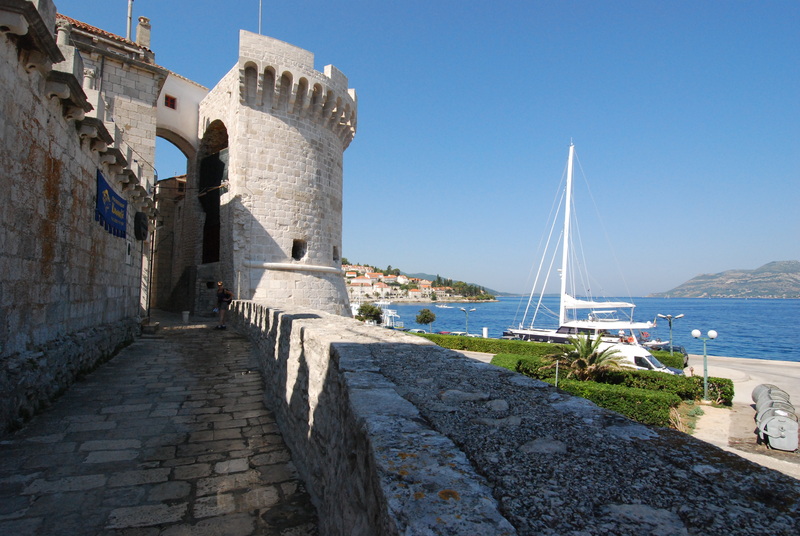 As per legend, Korčula is Marko Polo birthplace. The old town is mainly influenced by Venetian Renaissance and its highlight is splendid St Mark's Cathedral built in the Gothic-Renaissance style. Breakfast buffet followed by check out and transfer to pier to embark on the catamaran to Hvar. Upon arrival to Hvar, transfer to your selected hotel. The rest of the day is at leisure. Breakfast at the hotel. Day at leisure. 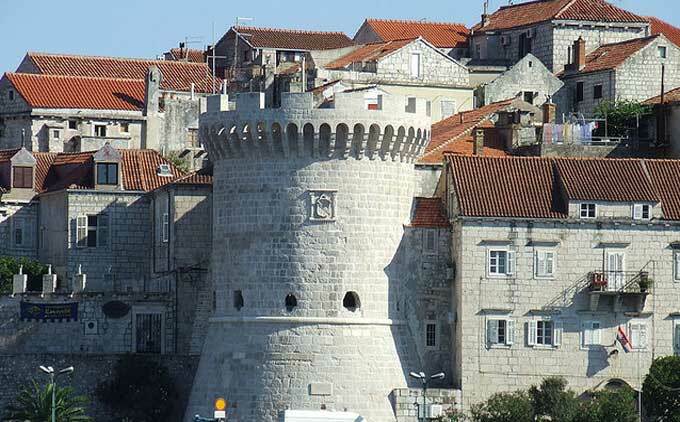 Hvar gained glory and power during middle ages being an important port within the Venetian naval empire. 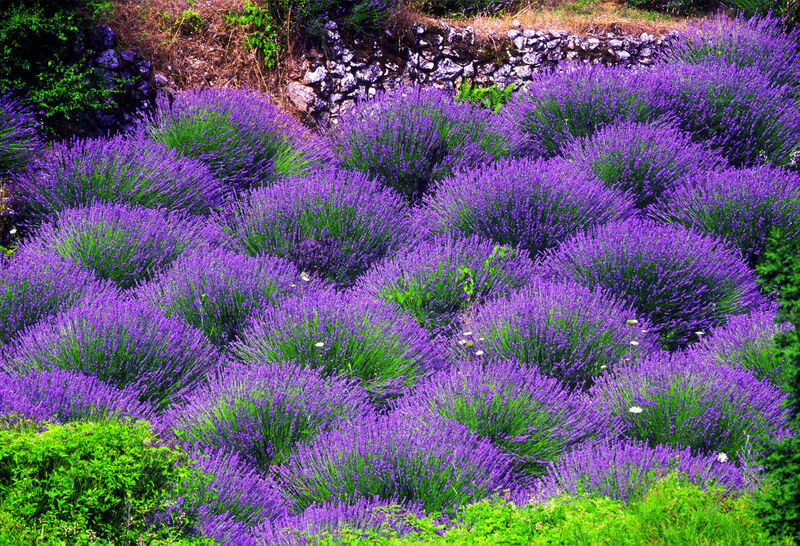 Today, it is the center of the island’s tourism and one of the favorite destinations in the Dalmatian Riviera. Walk to the old city of Hvar for sightseeing. 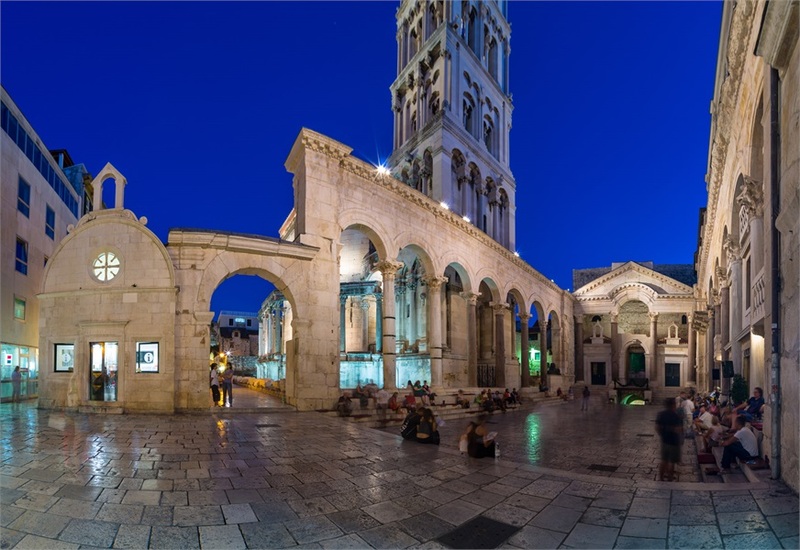 Go to Pjaca – the largest square in Dalmatia, explore the first public European theater and the renaissance Cathedral of St. Stephen. Visit also the Fortress “Espanjola” built in 16th century situated 88 meters above the town. From this point the whole town and the Pakleni Archipelago can be seen which consists eleven islets that guard access to the town port. After breakfast, you will be transferred to the pier to embark catamaran to Split. Upon arrival, you will be transferred to your selected hotel. The rest of the day at leisure. Breakfast at the hotel. Day at leisure. 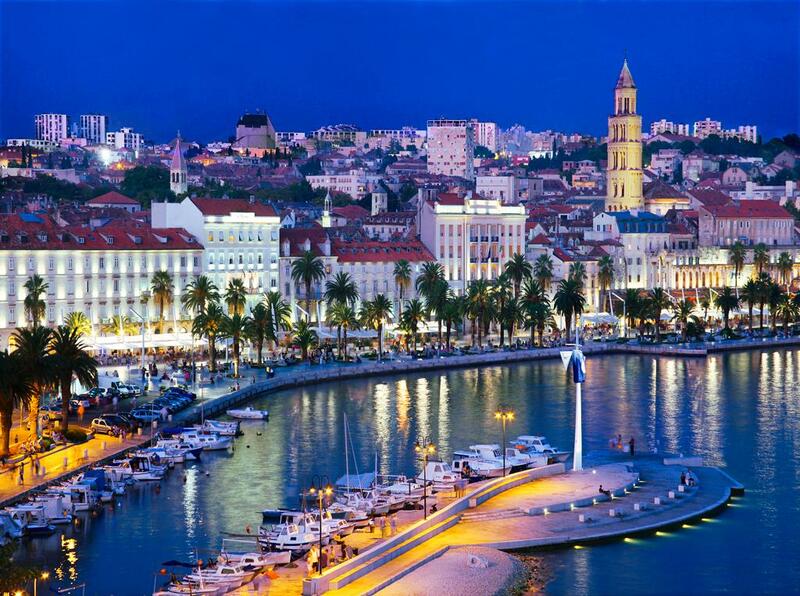 Split is the largest and most important town in Dalmatia. Walk historical center and remains of Diocletian's Palace (UNESCO World Heritage List since 1979), built between the late 3rd and the early 4th centuries A.D. The cathedral was built in the Middle Ages, reusing materials from the ancient mausoleum. Romanesque churches, medieval fortifications, 15th -century Gothic palaces and other palaces in Renaissance and Baroque style make up the rest of the protected area. After breakfast, transfer to airport Split.